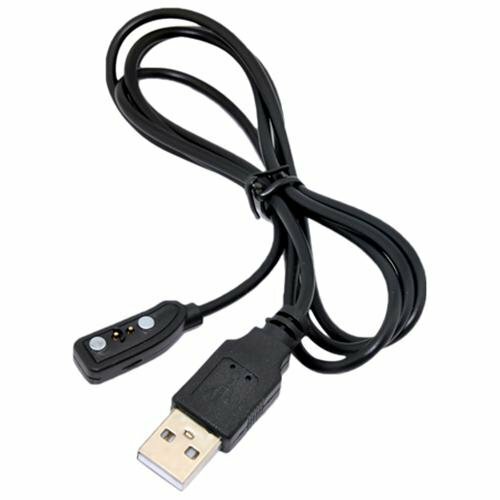 Spare or replacement charger cable needed? Please ensure you choose your shipping country above. We show UK, Europe and USA/Canada. We will ship to Australia for the same USA/Canada shipping costs.